Pet-friendly apartments at Roundabout Brooklyn in New Muckleneuk Pretoria are priced from R1.9-million and up to R5.9-million. Those with pets who have always wanted a home that will provide more than bricks and mortar, should look no further than Roundabout Brooklyn in New Muckleneuk, Pretoria. The new development, which has already sparked interest from pet lovers, is being built in three phases with Phase One scheduled for completion in early 2020. And the good news is it’s pet-friendly. “This comes as no surprise, as many people with pets and live in apartments, find it hard to either have their pets fully integrated into the building because of confined spaces, or according to the rules of the complex, they are not permitted to keep pets,” says Retha Schutte, Pam Golding Properties Pretoria regional executive. Schutte explains that for various reasons, pet-friendly apartments are very hard to find, including pets being either too big, noisy or not suited to apartment living. In addition, body corporates in any sectional title development have rules on how residents and their pets (if allowed) ought to conduct themselves so as to ensure there is harmony among residents. “Roundabout Brooklyn is a unique concept of pet-friendly apartments designed to create an environment where pets and owners can co-habit in a healthy and happy manner. After all, pets are really our best friends and what better way to ensure this friendship thrives than in this kind of development,” she says. Unlike ordinary apartments, which allow owners/tenants to keep pets, Roundabout Brooklyn goes beyond that, offering state-of-the-art facilities and services to ensure pets are as happy and healthy as they should be. 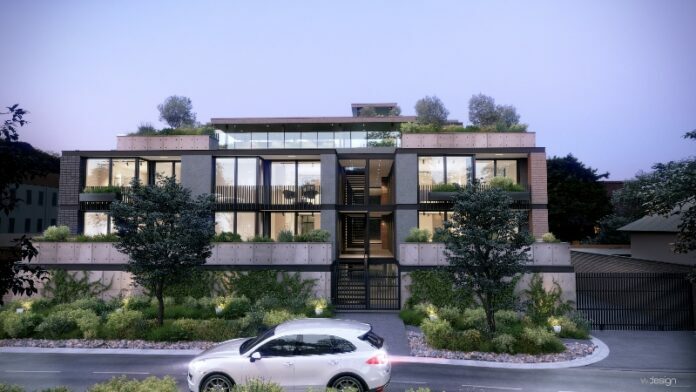 The apartments, which measure between 59 sqm and 187 sqm in size, are priced from R1.9-million and up to R5.9-million. There are one, two and three bedroom apartments, as well as a bespoke luxury penthouse apartment for the discerning buyer. However, homeowners without pets will fully enjoy the luxury of the apartments, and will not be disturbed by measures put in place to manage the pets. Having service providers such as Little Companions, specialist in pet grooming and Paws-itive Paws-abilities, offering Puppy Socialisation, Dog Training and Canine Behaviour, will ensure that owners, especially those owning pets for the first time, have a full understanding of what it takes to look after pets, and also get the right size and type of pets that will be suitable for apartment living. 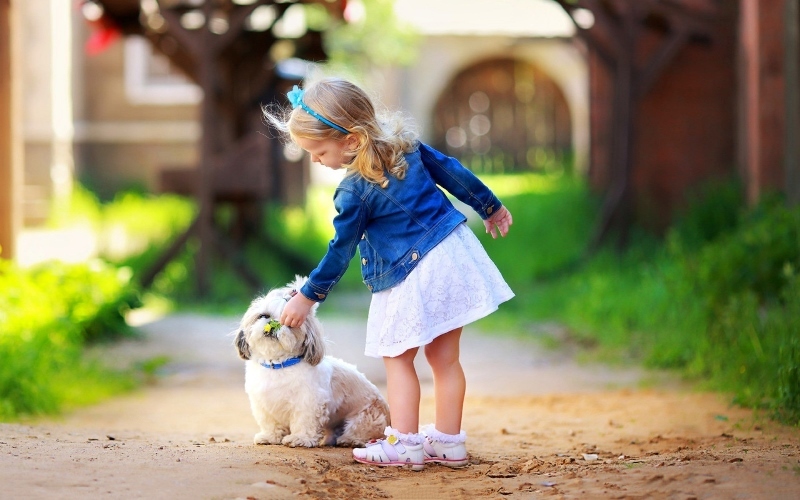 According to Susan Welgemoed who runs Little Companions, a company that offers mobile pet grooming and doggy hotel services, offering these kinds of services is a growing trend globally, and South Africa is no different as pet owners want the best for their pets. Welgemoed will offer grooming and doggy hotel services, while Heather Whitfield, a specialist in animal behaviour and training, will offer Dog Day Care services, training and behaviour concerns that may arise from stresses for pets adapting to apartment living. The Day Care Centre will provide a variety of activities as well as all the necessary play and learning tools to help pets adapt to the new environment. Whitfield will also focus on physiotherapy for pets after surgery, trauma or injuries, thus giving owners peace of mind knowing their pets are taken care of both physically and psychologically by experts. For first time owners, there is an opportunity for their puppies to be trained through many puppy issues including house-training, chewing, barking and jumping, basic manners, social skills as well as grooming and nutrition. South Africa saw the opening of the first state-of-the-art pet hotel in 2018. With premises measuring 2 400 sqm located in Bree Street, AtFrits Cape Town Pet Hotel and Day Centre, is the biggest dog hotel in the world, with the official record still pending in the Guinness Book of Records. AtFrits, the brainchild of owner and pet lover, Yanic Klue, has been operating for the past three years and only moved to a new location late last year. Klue did a lot of research and visited some top pet hotels in the US, and saw a gap in the market for this type of offering in South Africa. And the rest is history. She says many pet lovers living in apartment buildings which don’t allow pets would actually love to make use of a hotel service. Having internationally designed pet-friendly apartments such as Roundabout Brooklyn ensures people can own and live in harmony with their pets and other residents. “Although some may have doubts about pet hotels, they really work and are a great way for pets to socialise, which is an important aspect of their existence,” she says. Klue says that for anyone with a pet and lives in a confined apartment space, it is important to ensure pets have their favourite blanket or toy, for example. One can even install a pet camera enabling them to check in on their pet via webcam, and they can even go as far as installing a treat dispensing machine – of which go a long way towards making the pet comfortable in a small space. Schutte adds that with the growth of mobile grooming, pet hotel and specialised care and training services for pets, Roundabout Brooklyn is in a league of its own, and we are very excited to see this development come to fruition in the next 12 months. The interest from buyers is already exceeding our expectations. We only have 20 units in Phase One, do not delay, contact us today to reserve your trendy pet friendly apartment! Contact Pam Golding Properties Pretoria sales consultants Thea Greeff on 083 573 8748 or email thea.greeff@pamgolding.co.za and Tanya Kinnear on 076 439 5856 or email tanya.kinnear@pamgolding.co.za.